Numbers in football do not always tell the whole story, but in Cristiano Ronaldo's case they give an accurate appraisal of what has been a stunning career so far. Sometimes players' statistics show a skewed perspective. Looking purely at goals and assists might not tell you that a certain striker offers nothing other than easy finishes against smaller teams, or that a player has been in control of the entirety of the match without being the one to deliver the final pass or shot. 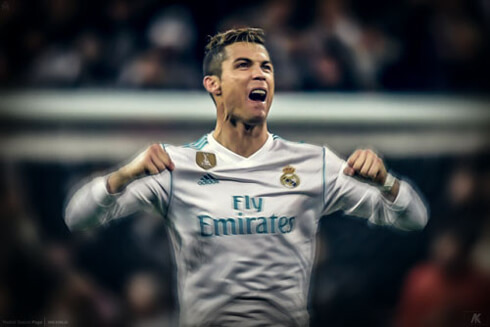 However, Ronaldo's numbers are the perfect companion to his incredible feats as both a component of successful teams or as the driving factor behind victories. Let's take a look at the numbers behind the man. When Ronaldo burst onto the footballing stage, few could have anticipated that he would have such a glittering career in terms of goalscoring feats. His talent was indisputable, with his silky skills marking him out as one of the most exciting wingers of his generation. Ronaldo's transformation into a powerhouse central attacking player has been perhaps one of the most momentous position shifts in the past two decades. Ronaldo did not manage double figures of goals in the league while at Sporting, or in his first three seasons at Manchester United. Since then, he has not failed to do so. In fact, he has breezed past that ten goal mark with consummate ease. Ronaldo became the first player to win four European Golden Shoes, a testament to his consistent scoring. 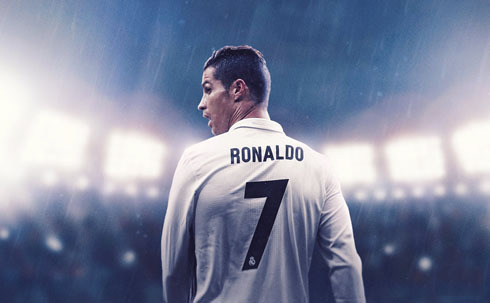 With over 600 goals to his name in his career, it's no surprise that he has become the most prolific player to ever play for Real Madrid or Portugal. The Telegraph, in recognition of Ronaldo reaching a century of Champions League strikes, picked out eight statistics that put the Portuguese star's feats into perspective. From being the first man to notch consecutive hat-tricks in the competition to an often overlooked assist record that dwarfs those of his contemporaries, Ronaldo has done it all on his way to four Champions League title. He very nearly didn't do anything at all, taking 26 matches to finally score in a Champions League fixture. Ronaldo was a slow starter compared to his former team-mate Wayne Rooney, who exploded onto the scene but burnt out quickly. Nobody could accuse Ronaldo of being a slow starter now; the natural reaction to hearing there's been a goal in a Real Madrid match is to assume that it's come from Ronaldo. His relentless goalscoring feats make him the perennial likely candidate to open or close the scoring in matches, and therefore a huge influence for those interested in the First Goal and Last Goal markets available at many of the leading bookmakers. With the aforementioned markets related to which team will score first or last in the match, it would be audacious to opt against a team that features Ronaldo. With multiple markets available regarding goals, from Total Goals to Correct Score, the presence and reliability of Ronaldo must factor into all decisions. 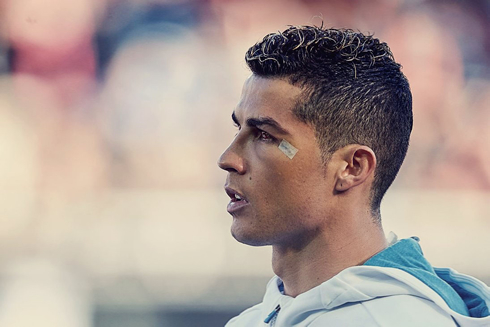 Almost all online bookmakers offer lines regarding whether there will be over 2.5 goals in the match, and Ronaldo's tendency to score in hat-tricks will appeal to those seeking the overs. Especially considering Ronaldo's propensity to create goals as well as score, Real Madrid always seem likely to bag the decisive goal in the fixture. His dominance on the position can frequently create openings for his team-mates, although of course the Portuguese attacker is often the player who ends up on the end of moves that he starts. Ronaldo bagged 42 out of Real Madrid's 173 goals last season, with 24.3% of goals coming from the Portuguese forward. That proportion increases to 33.3% in the Champions League, with those goals hugely responsible for Real Madrid becoming the first side to retain the trophy. It would be unfair to overlook the contributions of his team-mates, but it would not be unreasonable to suggest that Ronaldo was the integral factor to Real Madrid sealing the elusive tenth European trophy, quickly followed by an unprecedented eleventh. Similarly, Portugal's stunning success at EURO 2016 would not have been possible without the performances of Ronaldo. Sky Sports analysed Ronaldo's contributions on the path to the final, with the striker not becoming overwhelmed by growing expectations on the back of two difficult group games. Instead, Ronaldo showed his quality to haul Portugal through the matches against Hungary, Croatia and Wales. The final was soured by an unfortunate injury to Ronaldo midway through the first half, but the eventual triumph inspired many in the media to herald Ronaldo as someone who had finally become immortalised as one of the best footballers of all time as the result of an international triumph. The BBC called him a "true great", championing his leadership and managerial qualities. With 79 goals in 147 matches for Portugal, Ronaldo has set a record that may prove insurmountable for years to come. Ronaldo was pivotal to Manchester United claiming three consecutive Premier League titles, and this convinced Real Madrid to splash out on a world record fee at the time of £80 million. In today's inflated market, one can only wonder just how much a young Ronaldo would cost. 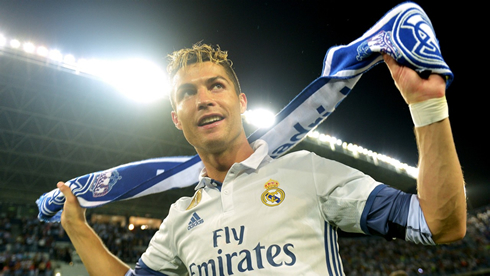 Ronaldo continued to win at Real Madrid, with two league titles and three Champions League titles won by sides driven by the Portuguese star. Considering that Ronaldo was competing against what was widely considered to be one of the greatest club sides ever in Pep Guardiola's Barcelona, it makes his individual achievements all the more noteworthy. ESPN ranked Ronaldo as the most famous sporting star in the world, ahead of the likes of LeBron James, Lionel Messi and Roger Federer. This kind of list that transcends sport is an excellent barometer of just how successful Ronaldo has become. When you have 120 million followers on Instagram, it is not hugely surprising that you'd be considered one of the most instantly recognisable stars in the world. This popularity and sporting success has translated into financial benefits, with Ronaldo the highest-earning sportsperson in the world as a result of bringing home $93 million. Real Madrid used to be renowned for their galacticos, a stunning array of stars of roughly equal popularity; if Zinedine Zidane was not your favourite Real Madrid player, then perhaps it would be Luis Figo, David Beckham or Raul Gonzalez. Yet, these days Ronaldo is comfortably head and shoulders above his peers in terms of popularity. The likes of Luka Modric and Toni Kroos are leading players in their position, if not the best, but they lack the instant star appeal of Ronaldo that has been borne out of relentless goalscoring and exceptional skills. 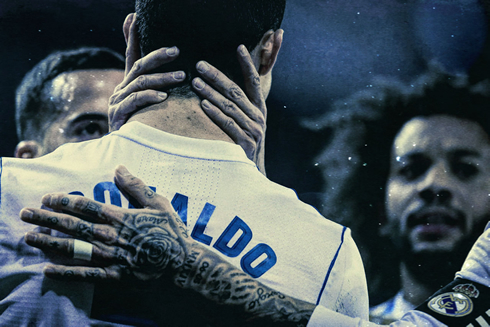 The goalscoring numbers show no signs of slowing, with Ronaldo's appetite for trophies as intense as ever. Yet, there are some things that can never be expressed numerically, such as Ronaldo's value to Real Madrid or to Portugal.